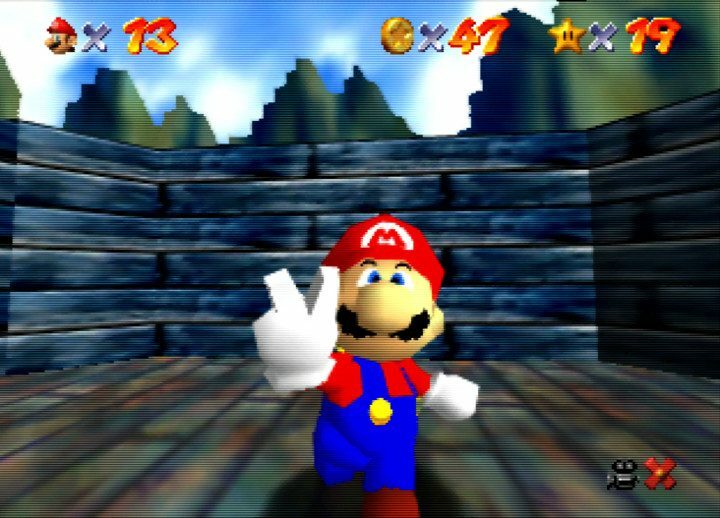 Super Mario 64 quiz - how well do you know Mario's N64 adventure? 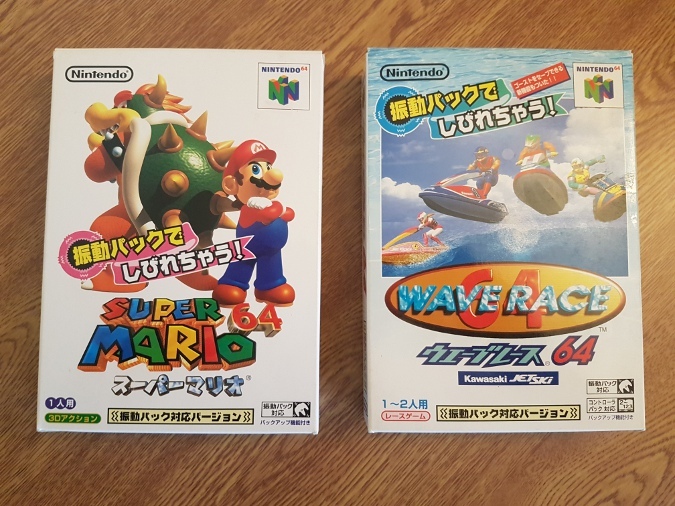 Are you a Super Mario 64 fan? 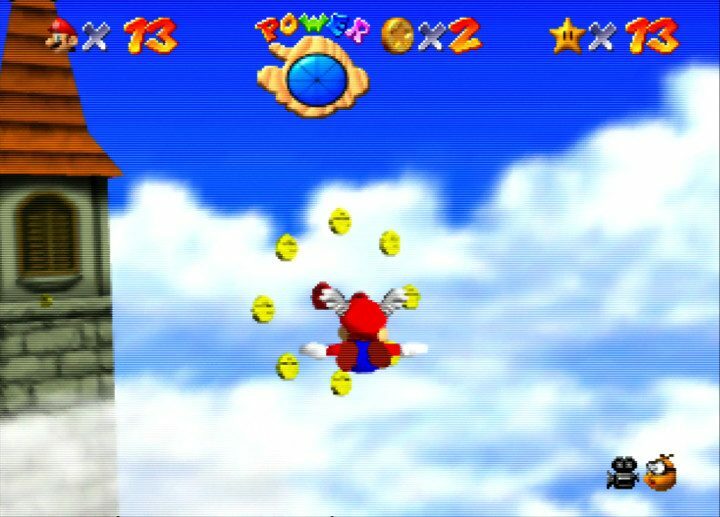 Have you played through it countless times, collecting every single star along the way? If so, you probably consider yourself something of an expert. 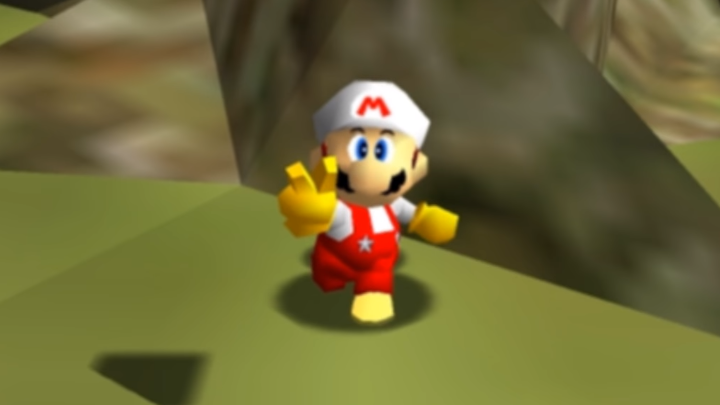 But just how well do you know Mario’s first 3D adventure? 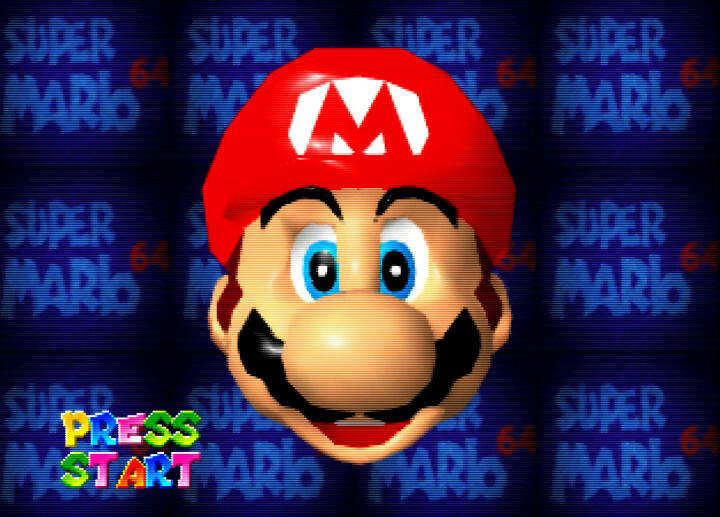 We’ve put together a little Super Mario 64 quiz so you can find out! 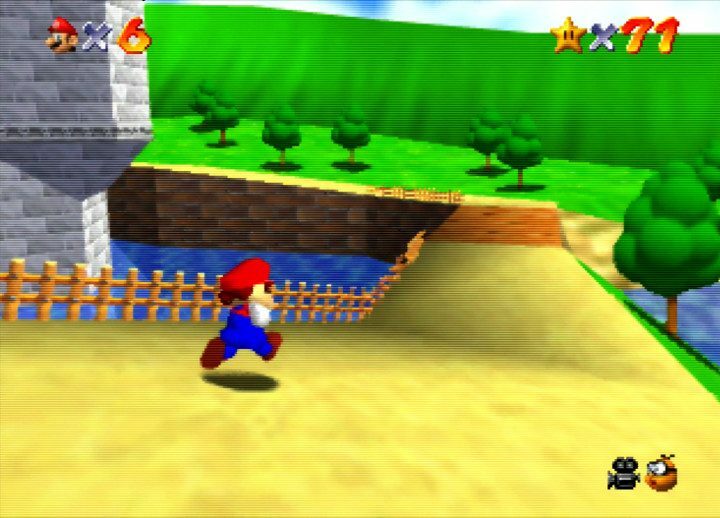 Quiz: how well do you know Super Mario 64? 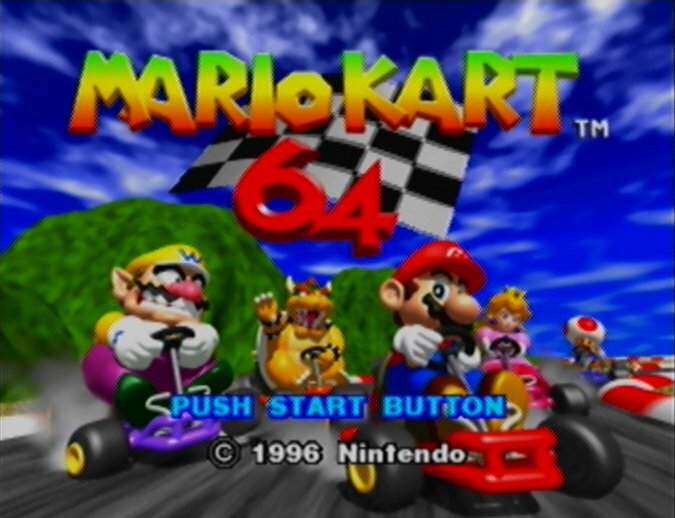 Super Mario 64 released in 1996 as one of two launch titles for the N64 in North America. 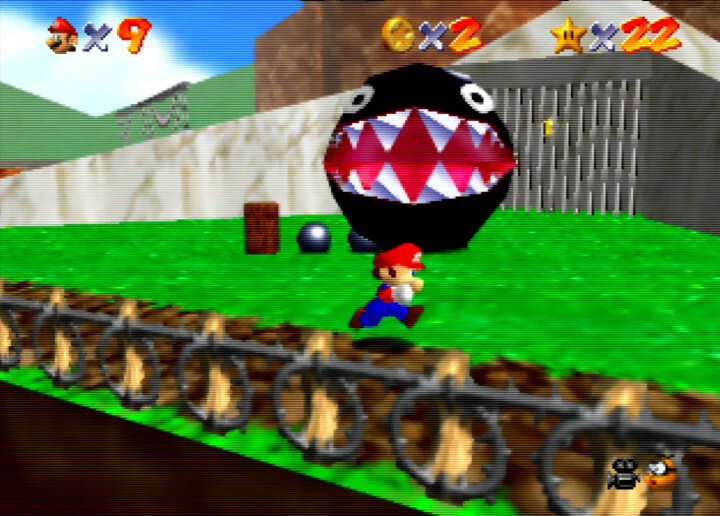 The game enabled players to control Mario in full 3D for the first time. 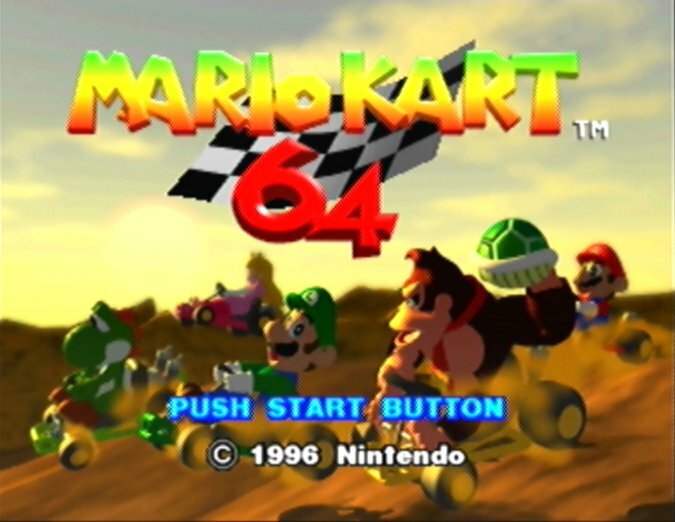 It received universal critical acclaim from critics, and influenced a lot of games that followed. 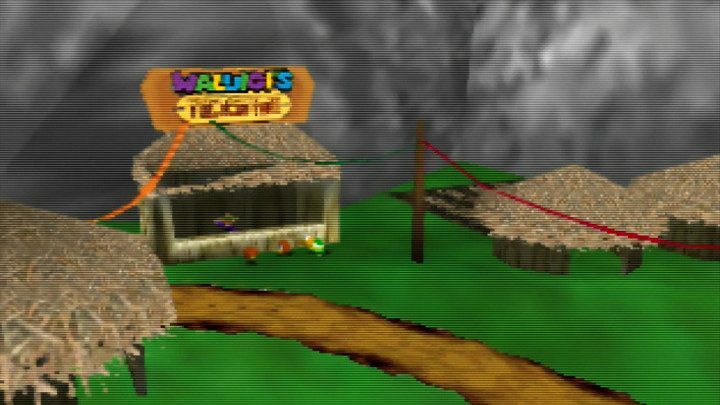 But how does it play today? 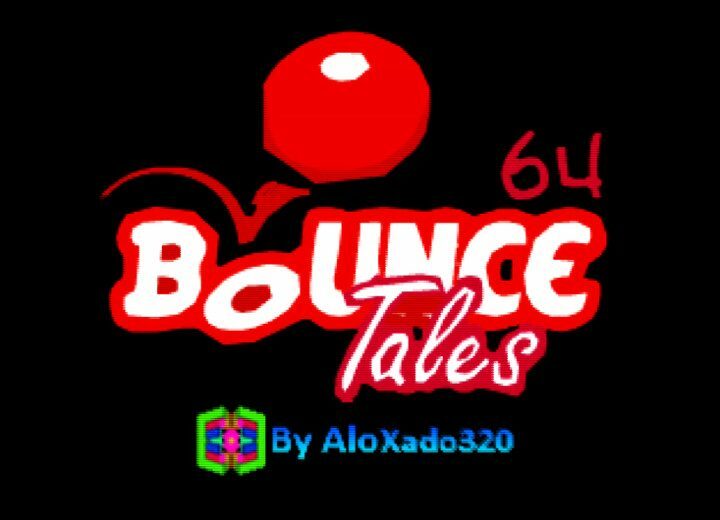 Read our Super Mario 64 review to find out. 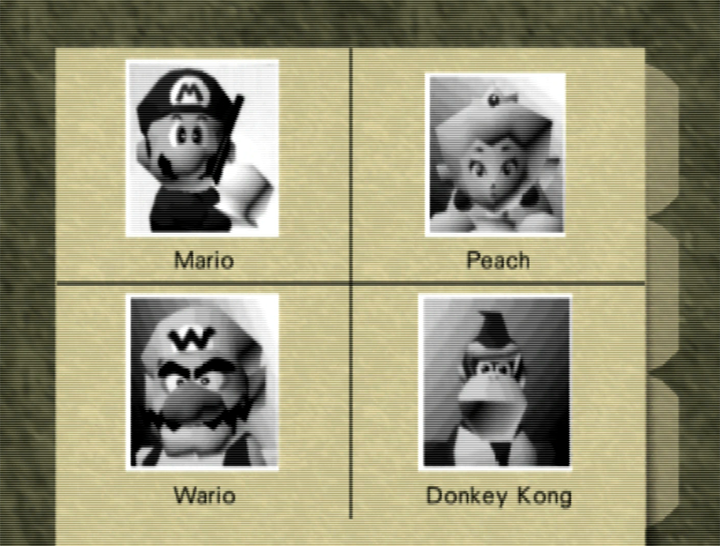 Conquered our Super Mario 64 quiz? 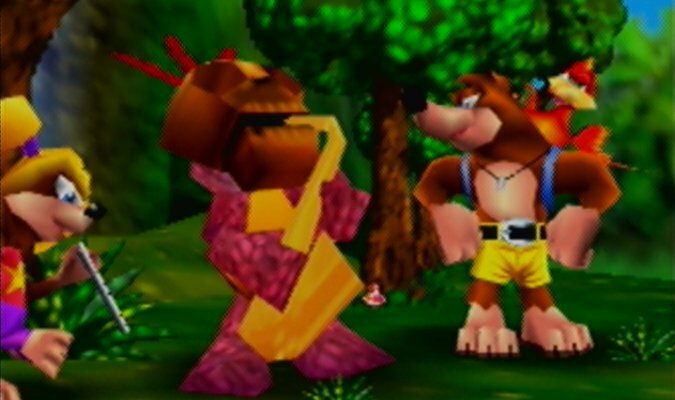 Banjo-Kazooie review – how does it play today? 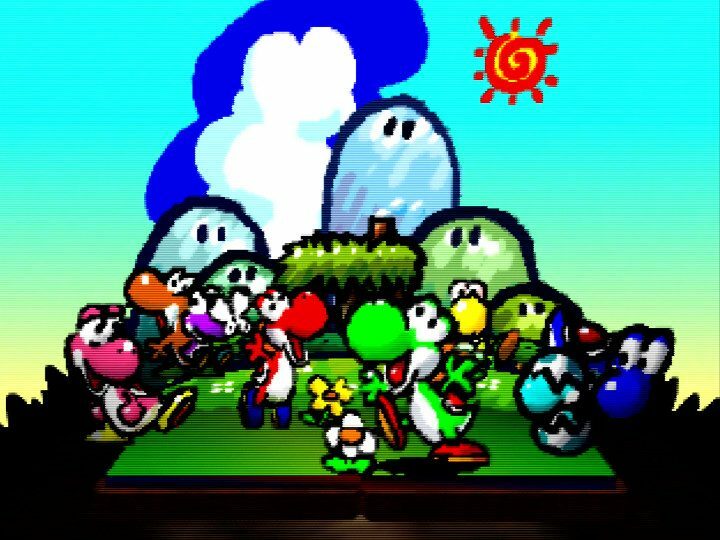 Yoshi’s Story review – how does it play today?